For those of you in the New York City area who may be interested, I’d highly recommend you check out the Got Your 6 Storytellers event on Thursday, November 6th from 9am-12pm. Got Your 6 will be celebrating veterans who are impacting communities around the world. I’ve been hard at work swimming, biking, and running in support of the Race For Vets fundraising campaign on behalf of Got Your 6. This event will showcase some of the many reasons I find Got Your 6 such a worthy cause as well as highlight several of America’s greatest who have bravely protected this country and defended our freedoms. 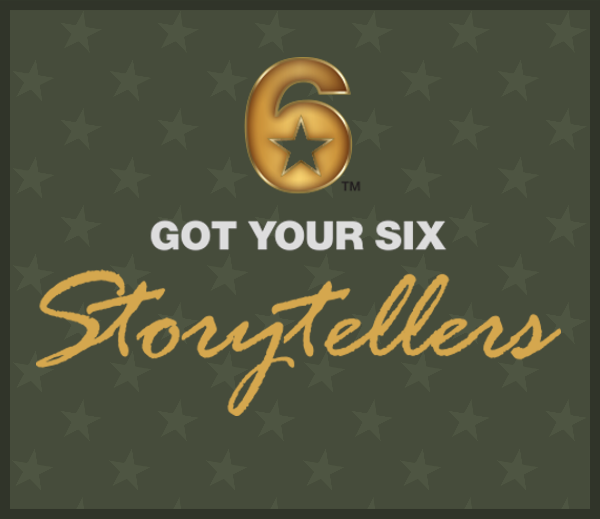 The 2nd annual Got Your 6 Storytellers will showcase the exemplary talents and ideas of some of our country’s brightest and most innovative military veterans. Their talks will demonstrate that veterans are problem solvers, team builders, and leaders. RSVP required no later than November 1st. Refreshments will be served. Please note that video recording will be ongoing for the duration of the event. Watch the highlight reel from Storytellers 2013. © 2015 Race For Vets. All Rights Reserved.